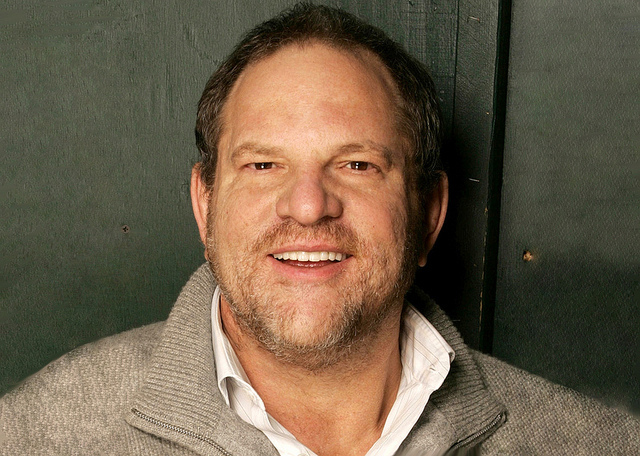 Harvey Weinstein and Emilio Azcárraga Jean are heading to Cannes for MIPCOM. Weinstein, co-chairman of The Weinstein Company, will give a keynote address and Azcárraga Jean, the boss of Televisa, will be the Personality of the Year at this year’s market. Weinstein will speak on Monday the 8th October, the first day of the market, and will announce his company’s slate of shows for 2013. His appearance in Cannes comes after TWC launched an international TV sales division. The TV division of the company, which is a well-known producer of feature films, has increased activity in recent times. As well as Project Runway, it makes reality series including Mob Wives and BBC and HBO scripted series The No. 1 Ladies’ Detective Agency. TWC is currently in pre-production on the martial arts epic Marco Polo for US cable net Starz. Azcárraga Jean, meanwhile, will pick up his Personality of the Year award at a dinner in the Carlton Hotel on Wednesday, October 10. He will also give a keynote address on the same day about the challenges facing the entertainment industry. He will also talk about the content strategy at Televisa, the largest producer of Spanish-language programming in the world, and the company’s international activities.